What can you learn from a frustrated bird? Here at UVA, I teach a course called Neuro-muscular Basis of Human Movement, and today we are speaking of all things running mechanics. One of my students made an analogy that actually tells us a lot about running. Well, the analogy doesn’t really tell us that much, but a host of really angry and pissed off birds will….. Yes–> those angry birds! While you don’t have to land on a pig when running, you do try to cover a given amount of distance per stride. In fact, the definition of running economy would be to cover a given distance with as little energy as possible. Too much up and down motion while running wastes a lot of energy. 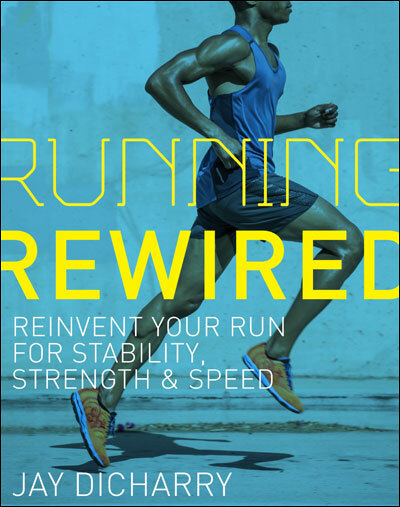 Actually about 80% of the energy required to run comes from raising and lowering the body against gravity. So “aiming too high”- too much vertical rise an fall- is not a smart move. A lot of people get this. The problem is that they take it to the opposite extreme. They tell us that we need to minimize the rise and fall of our body. Does this play out? Go play angry birds again, and aim your bird dead flat. Pull back all the way and watch your bird take flight….. It won’t go very far. Limiting the up and down motion of the body when running not only ensures you won’t go far with each stride, it also costs a lot of energy! Go for a run and try to keep your head as still as possible- you won’t be able to do this for long- its tough! So what is best? 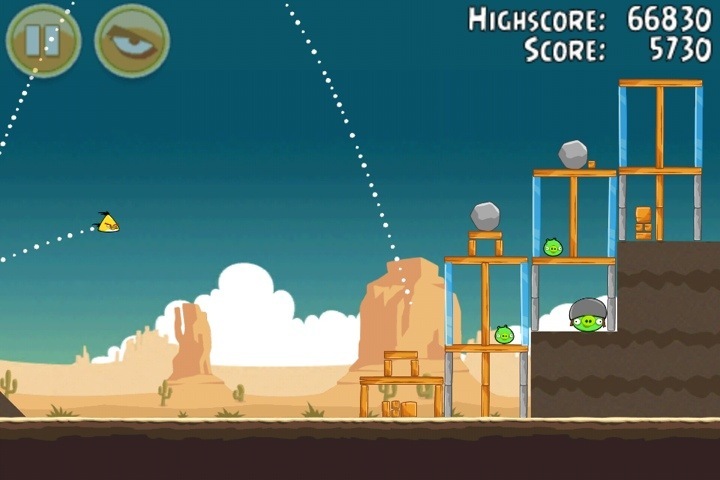 If you try to get maximum distance per fire on angry birds, you’ll find that about 45 degrees gives you the greatest distance. So does this mean that you should aim for this when running? Well, not exactly. The body isn’t a bird, a cannon ball, or any other type of projectile. It’s an actively controlled spring that actually stores and releases elastic energy to help you move forward. Some amount of vertical rise and fall is actually beneficial to “load the slingshot” and store and release this elastic energy. Exactly how much depends on your body weight, your leg length, and your pace, and your contact time. A sort of nice number is around 4-6 cm of vertical rise and fall of the body typically produces optimal results. In labs like ours at UVA, we study this kind of stuff to tweak your economy. 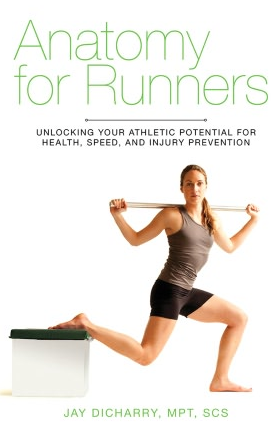 The take home message is that some rise and fall is necessary, even advantageous, when running. * So when someone tells you that a runner is efficient because their head stays perfectly still when running, maybe you should hand them your smartphone and tell them to play a little game. * note- excessive rise and fall of your phone, as in when you throw it against the wall after not beating a level for the 37th time, isn’t recommended. This entry was posted in rehab, running and tagged barefoot, barefoot running, Dicharry, endurance, gait, gait analysis, injury, running, running form, running shoes, shin splints, speed clinic, stress fracture, stretching, stride length, stride time, technique, training on April 5, 2012 by an athlete's body. Hey Jay, just discovered this blog and wanted to say you should tell all your patients about this. More people need to read your post on loading rates…I’m sure glad I did and visited you this past week. Thanks again for all your help.